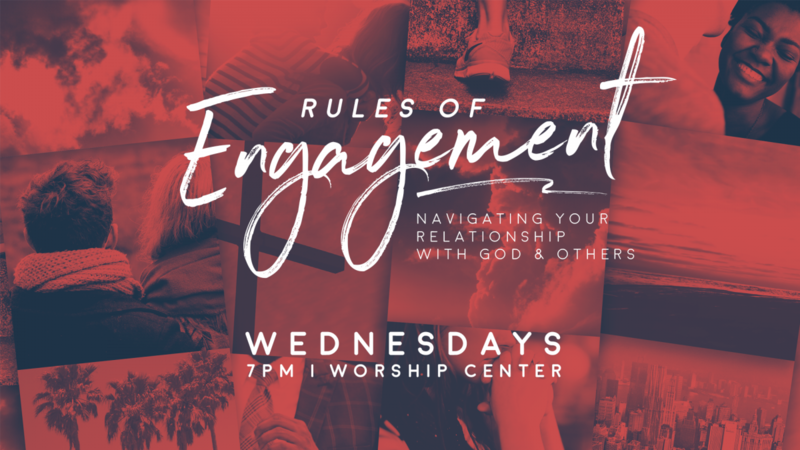 Join us Wednesday nights during February as we explore the various aspects of relationships from how we view God, how we view ourselves, and finally how we view others. 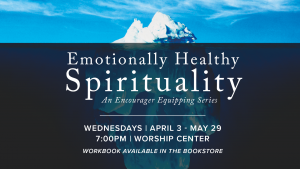 Each night will begin with powerful worship followed by a practical message along with an activation to put it into practice. 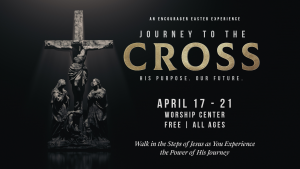 Invite a friend, and join us for these engaging four weeks.